Special Olympics Nebraska is excited to host over 600 athletes, along with their friends, families and over 300 volunteers at the 2018 Fall Games in Lincoln. 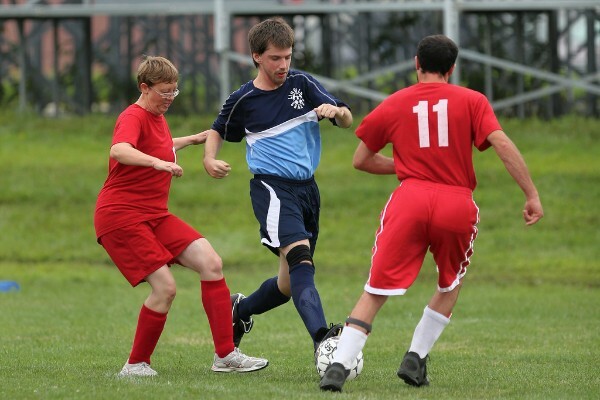 Fall Games is the culmination of a year’s worth of training and regional qualification. 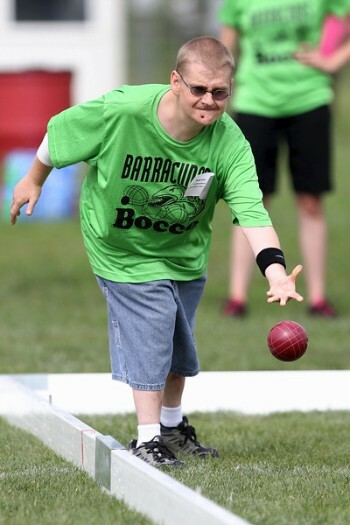 Events this year include tennis, softball, golf, bocce, and soccer. Competition will take place at venues throughout the Lincoln area including Speedway Village (NEW VENUE THIS YEAR), Woods Tennis Center, Mahoney Softball Complex, Mahoney Golf Course. These events will be facilitated with the help of a crew of dedicated volunteers keeping score, distributing awards and working as timers. Athletes should make sure to take advantage of our free health screening! Volunteer medical professionals will provide free sports physicals, dental screening and bone density screening at Speedway Village on Saturday, August 4th from 9am-1pm. Athletes will also enjoy a dinner provided by Hy-Vee, live entertainment and a Victory Dance celebration at Lincoln North Star High School. The public is invited to support the athletes and cheer on their favorite teams!